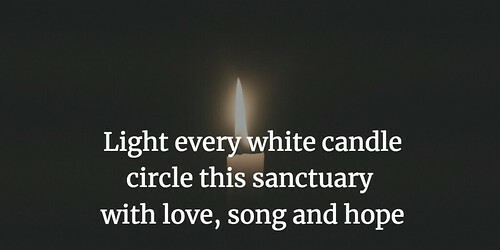 Merry Christmas, my friends, with a #haikuforhope .. Thanks for creating and sharing this wonderful message of hope for our whole world. Peace. Thanks for taking time to listen, and to share out. Appreciated.